Suitable for all fair to tan skin tones. 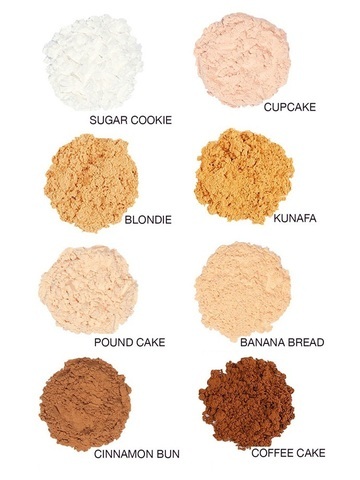 Neutral undertones. Ultra-brightening. 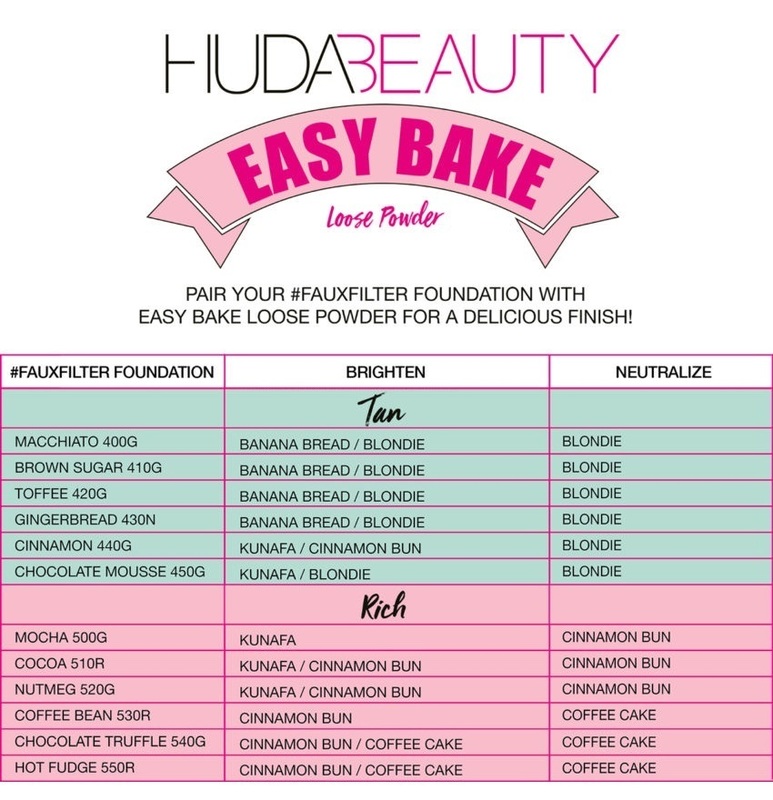 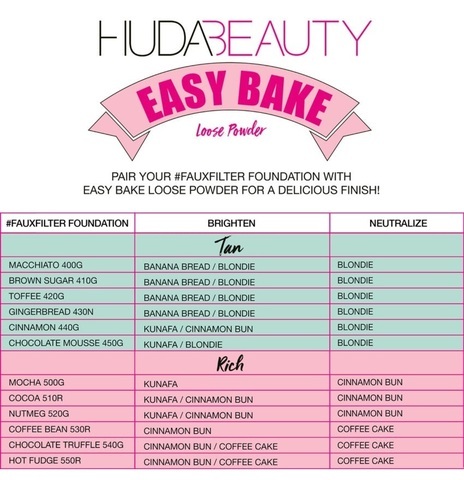 The Huda Beauty Easy Bake Loose Powders are inspired by Huda’s strong belief that the technique of baking is a key step to a flawless finish while ensuring long-lasting, meltproof makeup. 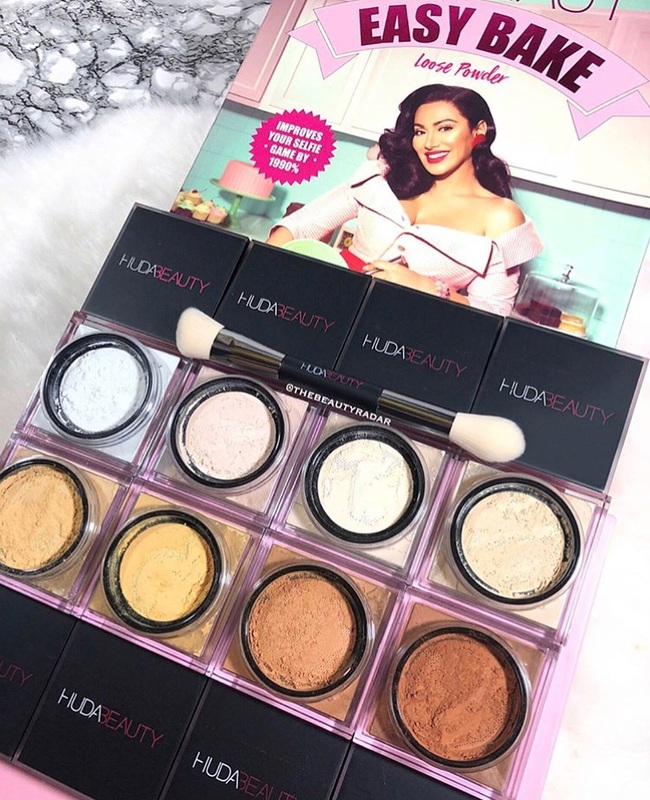 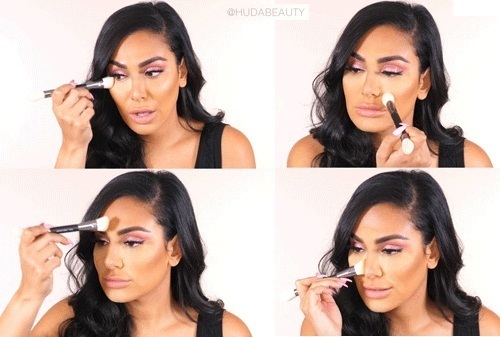 Easy Bake is easy to use due to its unique powder net which disperses a controlled amount of powder, and by following Huda’s step-by-step guide, within a few minutes you’ll brighten and revitalize your under eye while enhancing the contours of your face. 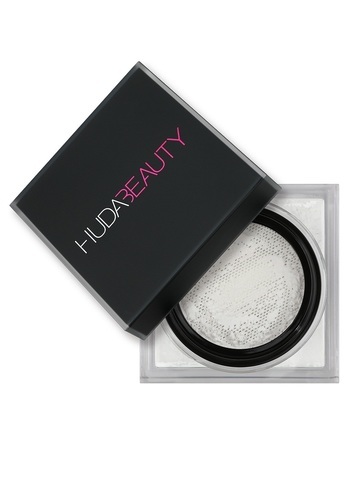 This extremely light and silky texture blends seamlessly into the skin leaving it matte with a hint of sheen, for a luminous finish that controls shine throughout the day. 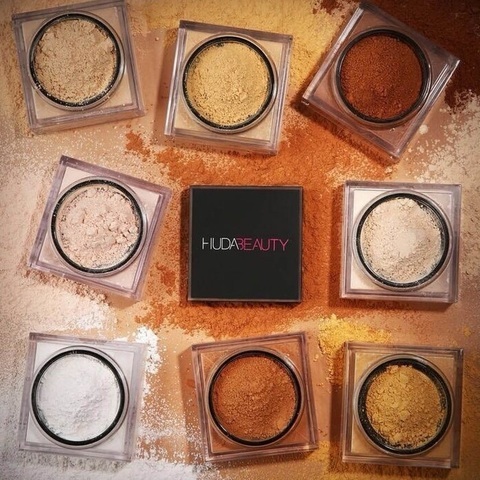 Eight shades, packed with ultra-refined pigments, to ensure the right fit for all skintones. 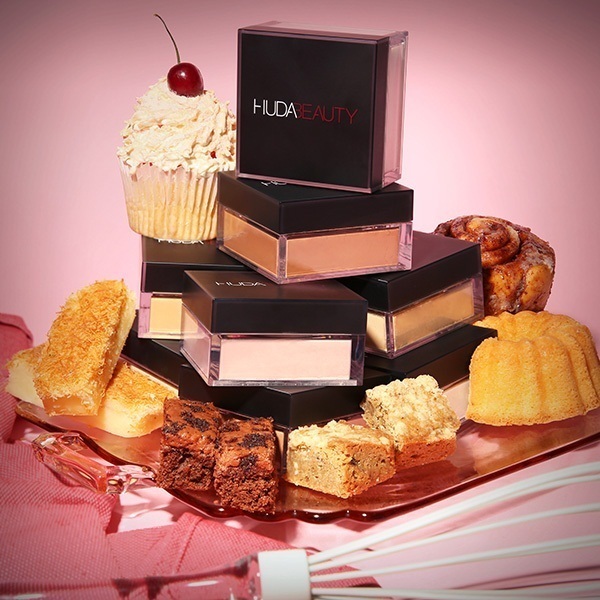 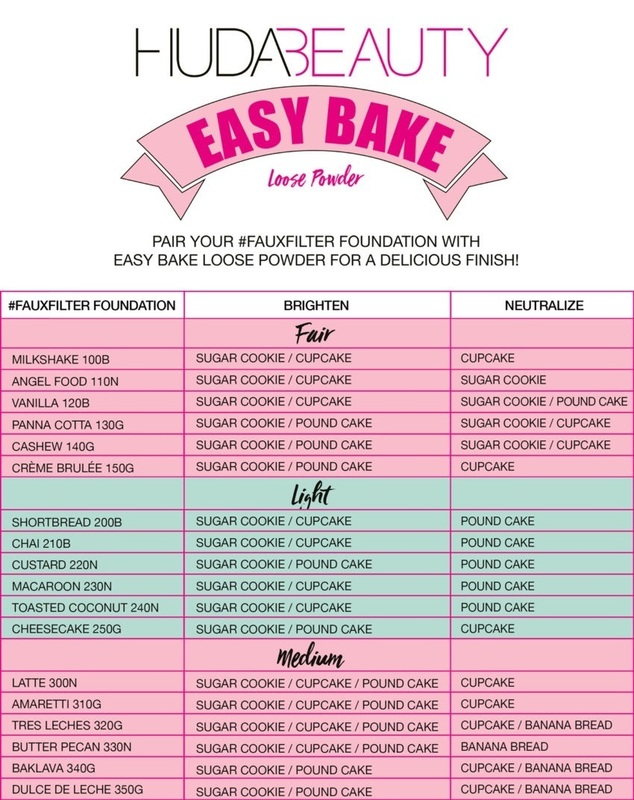 The powders work to subtly color correct and highlight different contours of the face, leaving a translucent veil of color on your skin – so you can bake, without the cake! 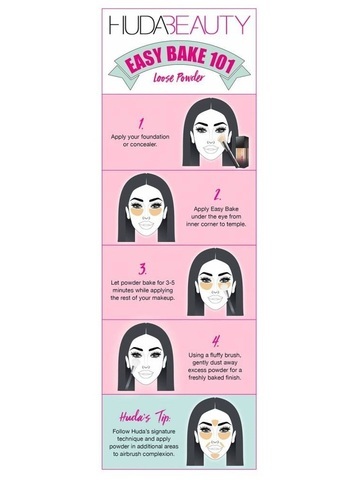 Prep your skin with a moisturizer or primer. Apply a light amount of powder all over your face to remove shine and set any liquid formulas applied. 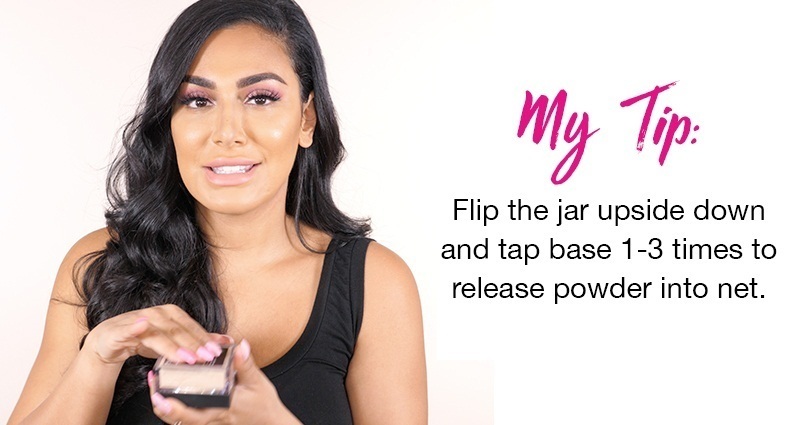 Use throughout the day to touch up, and control shine without the cake.